Hay! here is the list of best phones under 10000 in India.Smartphones here, are of top brands too! so you don’t have to be worried about brands. 1. Xiaomi Redmi 5- This is the best cheap budget smartphone currently in India, It comes with 18:9 Aspect-ratio screen which is great for the price you are paying, also the screen on paper is 720p but it is a lot better compared to earlier Redmi devices it is clear and colors are more vibrant than earlier Redmi(s). It has decent cameras concerning the price and also it has front LED flash. 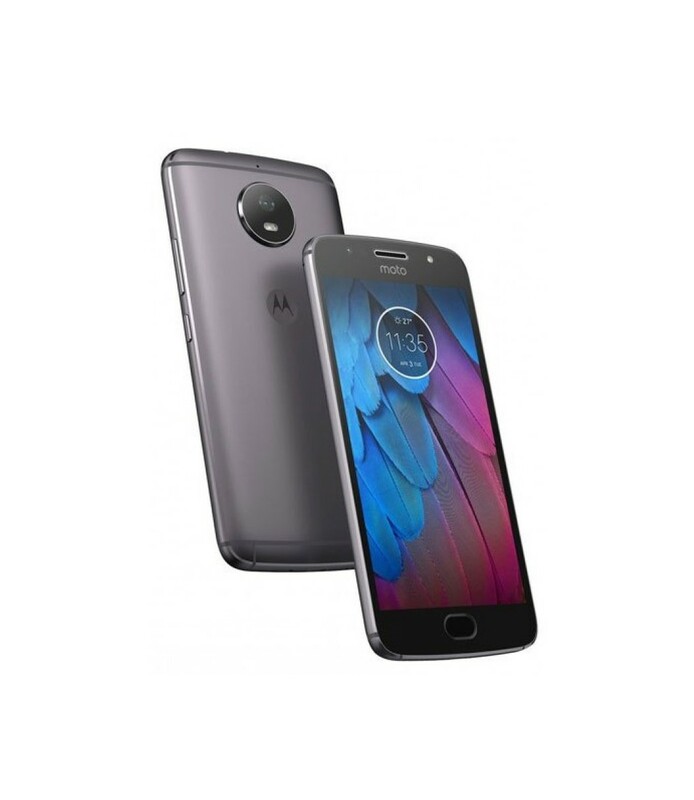 2.Motorola Moto G5S- This phone has a premium design with aluminium all metal body, it comes with stock android with some Motorola Apps and extra features like Moto display, Moto Actions.etc. It Supports Fast charging and also it is Splash resistant means drops of water will not effect it at all. It even has Front LED flash. 3. Xiaomi Redmi 4- It is the best compact smartphone in this price range, Instead of this we can also list Redmi Y1 but because of its size 5.5 inch display there are other better options like Redmi 5 (listed above) Hence we didn’t list Redmi Y1 here. Coming back to Redmi 4, it has all almost all the features for the budget price, it has massive 4100 mAh battery which is can easily last for a full working day. 4.Motorola Moto G5- It is the another generation of the legend Moto ‘G’ family. It supports Fast charging and it also has proper features according to its price, it has aluminium back which looks premium! 5.Redmi 5A- Redmi 5a is obviously a lower version of Redmi 5, but it is a good competitors for other low budget phones like Redmi 4. Redmi 5A is fairly a lightest smartphone by Xiaomi it weighs around 137 gram which is Light! It has 5 inches 720p screen which is fine for the price, it also has a microSD card slot which supports upto 256 GB. Checkout its specifications for more. The only thing that is not liked about this phones is that its GPU is not that great and it has few sensors.